GF1 Security services inc understands every business and organization is different and pre-packaged training programs don’t work for everyone. Our client-focused approach allows us to design customized security guard training programs so we can deliver the results you need. We train all our security guards with a long-term goal in mind; a lasting, beneficial relationship with all of our clients. We know that in order to achieve that goal, we need to meet and exceed the client's expectations. We do that by spending time up front to understand the challenges your business faces and the uniqueness of your organization so we can customize a training program to get the best return on your investment. 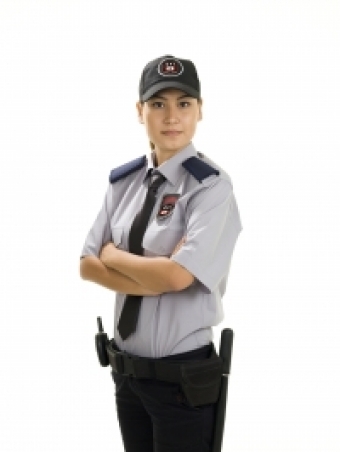 Our security guard training is tailored to each client’s needs and size. Training leverages resources. Employees want to be a part of a solution. To that end, GF1 Security offers corporate training programs for companies expanding their threat mitigation capabilities of the organization and allow the corporation to better meet its business and security objectives.